* Supplied heating coils don't always work. of vapor produced. 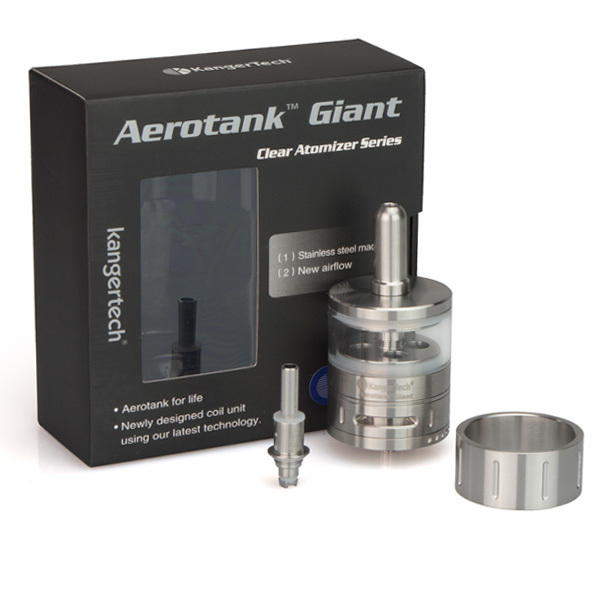 I've used the Aerotank for quite awhile and really enjoy it. This tank was one of the first with airflow control and it's still holding it's own. 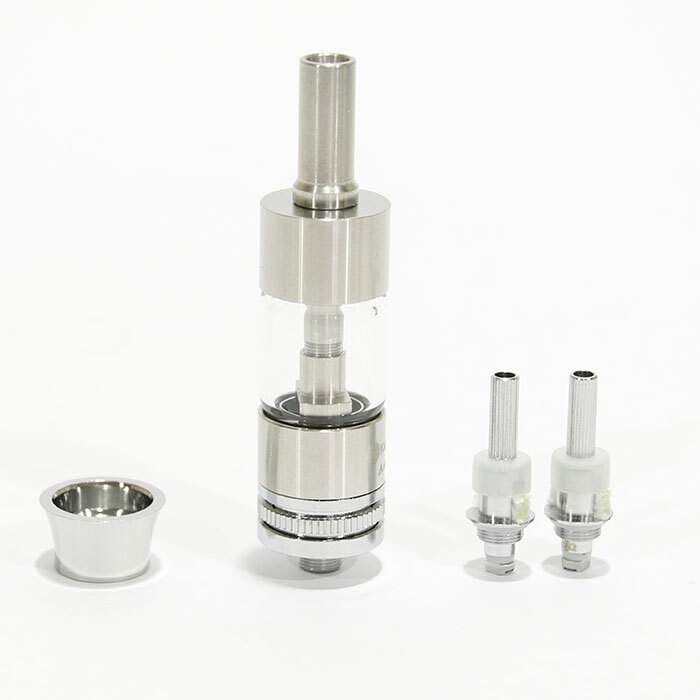 The parts are interchangeable with the ProTank 3 and the 510 drip tip slot allows you to add your own custom drip tip. Another cool feature is even though this is a dual coil clearomizer, it still can take single coils for those with left overs from Evods or re-build Kanger coils. The sealed 510 connection is a great feature as it eliminates condensation build up on the battery. My only con with this kit is the dual coils. the first lasted about a day before crapping out and the second had a connection issue where sometimes it wouldn't fire. I put a single coil in it and it worked great. 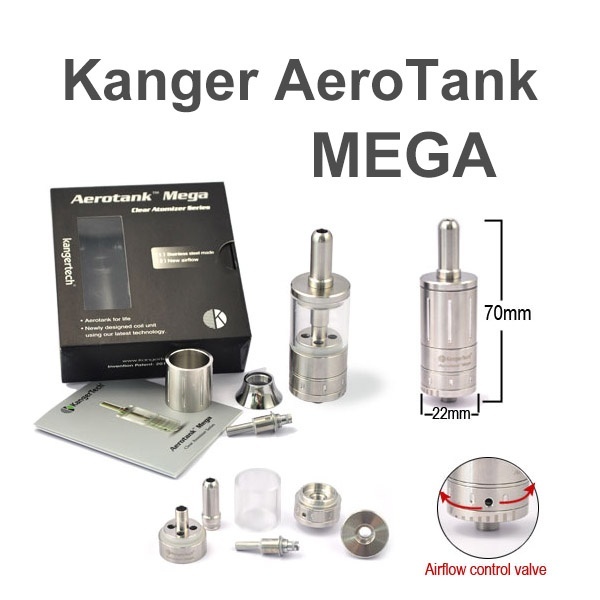 Since this review, I have learned how to re-build Kanger coils and still use this tank from time to time using my own coils. It is a power horse that has outlasted newer tanks and I'm glad to have it in my vaping arsenal. 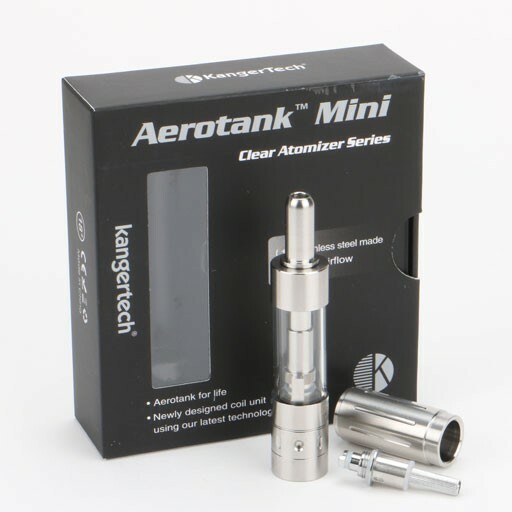 The Aerotank is still available, but in different versions with new accessories. Which ever one you choose this is a high performing line worth trying.